Sell Your Million Dollar Nostalgia-Based Ideas Here! 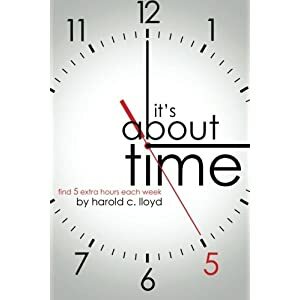 might want to design a new jacket and have the author hanging from the clock face hands. Last edited by Fred M. Stevens on Tue Feb 05, 2019 7:13 pm, edited 1 time in total. A Miss Daisy Green Book mash-up, with concert violinist Jack Benny (Rich Little) touring the 1960s South with Rochester (Chris Rock) behind the wheel of the Maxwell. Re: Sell Your Million Dollar Nostalgia-Based Ideas Here! Who's going to play the Maxwell now that Mel Blanc is dead? Peter Jackson has an original Mel Blanc in his collection.